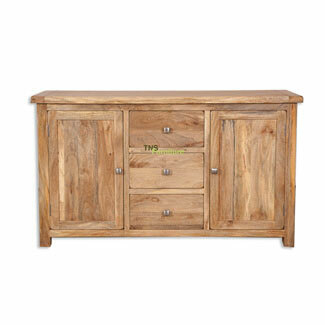 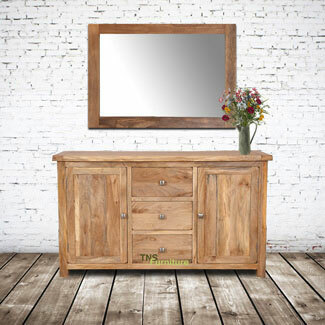 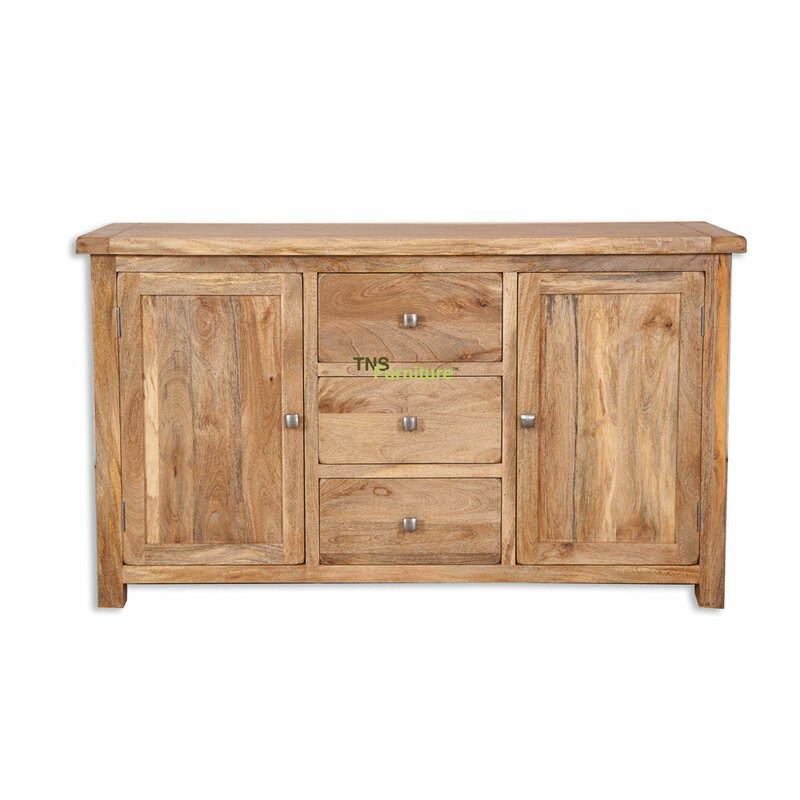 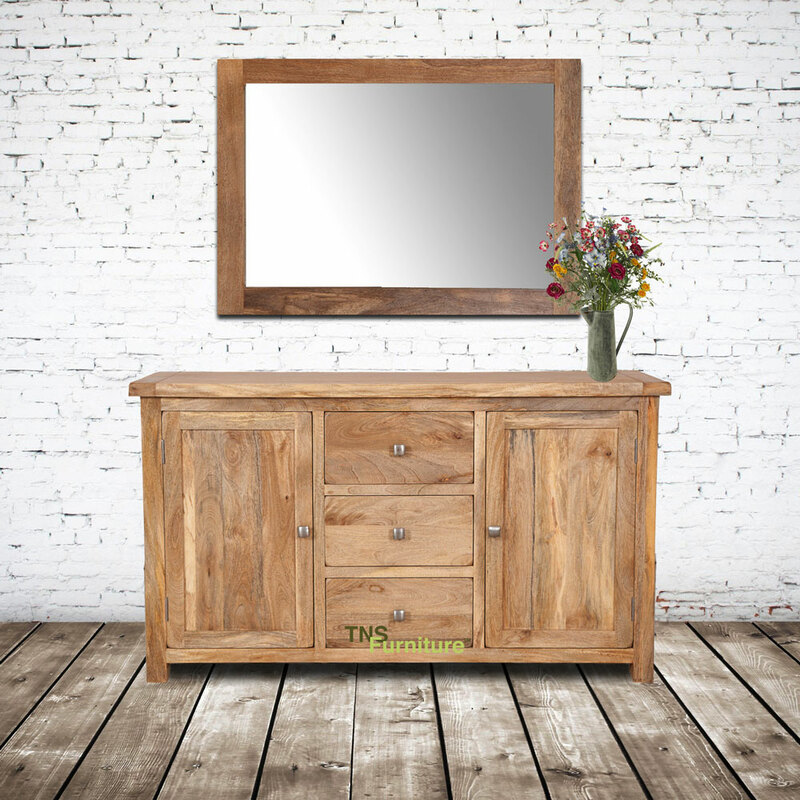 Hugely practical having two large cupboards with internal shelves the Pali solid Mango wood sideboard is stunning with its solid cast nickel knobs and think chunky look. 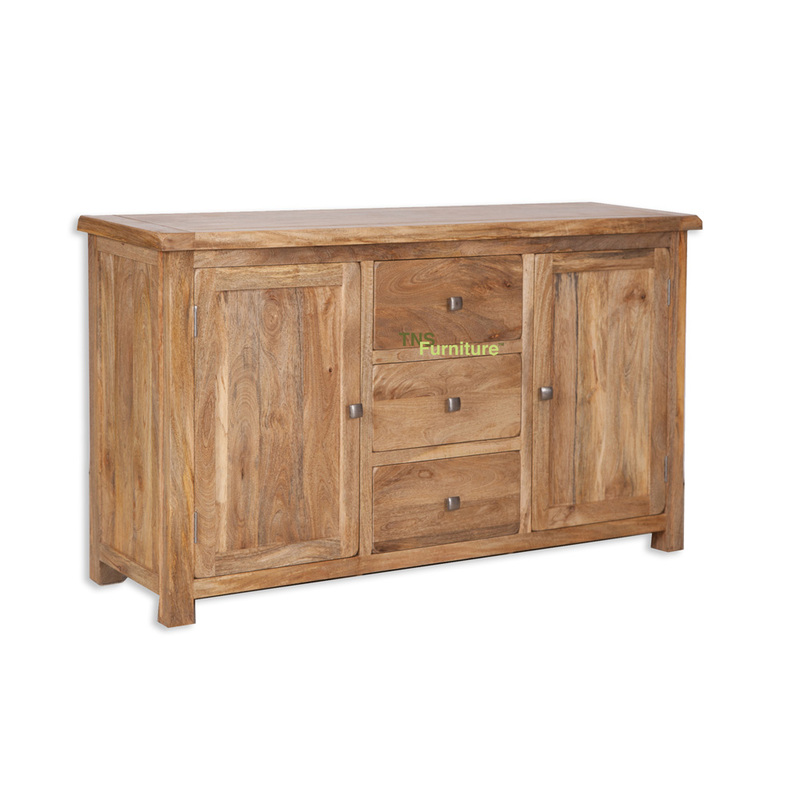 These really are a solid well made piece of furniture with every part being solid timber, even the back is 1/2 an inch thick! !